The SimPETTM insert has been designed to integrate with the M7 system allowing for the simultaneous acquisition of PET/MR images. 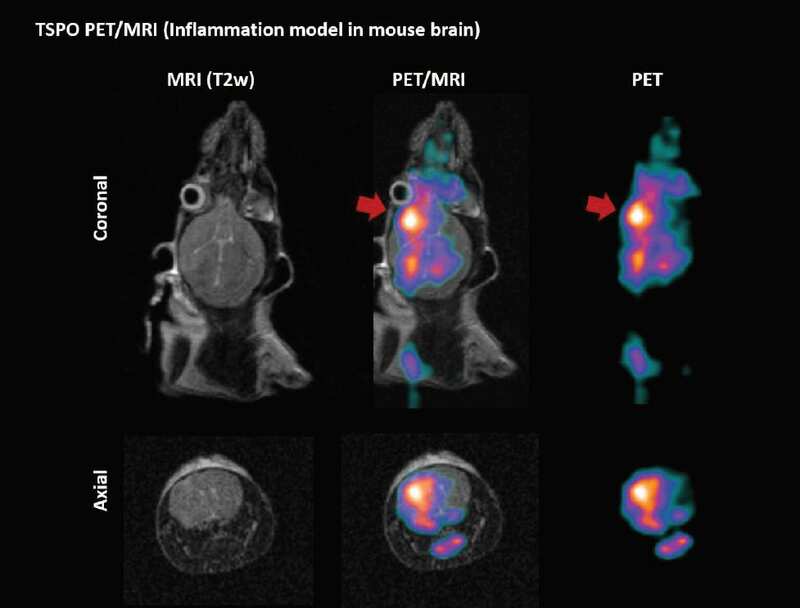 The 3D anatomical information obtained from the MR images compliments the highly sensitive PET image in detecting function information or abnormalities and early disease, helping to localize them to a specific tissue. With the launch of SimPETTM, the M-SeriesTM platform is now the first permanent magnet capable of simultaneous PET/MR image acquisition. It is the most cost effective solution available for the preclinical researcher. The state-of-the-art silicon photo multiplier PET insert provides exceptional performance and detector stability with sub-millimetre spatial resolution. The insert provides flexible modes of operation with the ability for simultaneous or standalone operation. 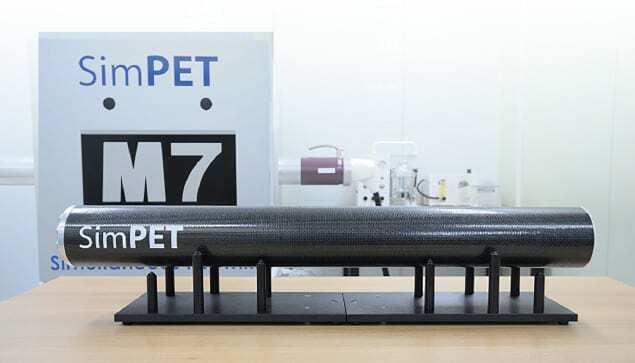 The insert has been designed to work with the M7 system, however it works equally as well with high field superconducting MR systems on the market with an adequate bore size.